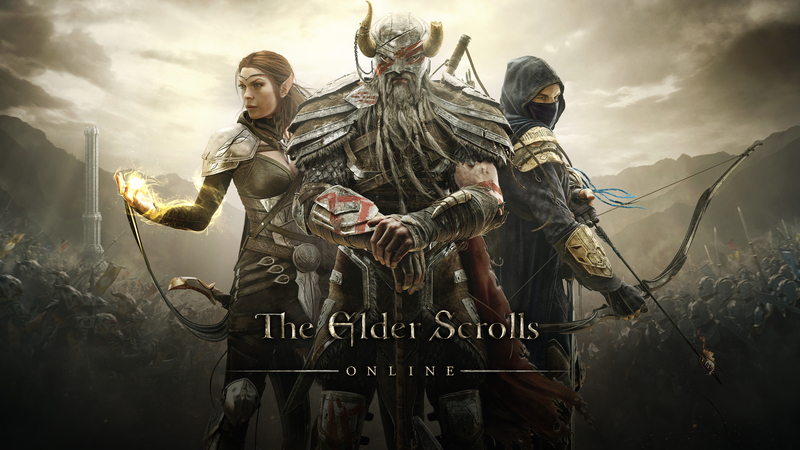 Bethesda has announced that The Elder Scrolls Online will be arriving on the Xbox One and Playstation 4 in June next year, with the game debuting first on the PC and Mac on April 4. The launch will be worldwide and should be one of the biggest gaming events of the year. The Elder Scrolls Online is obviously part of the infamous Elder Scrolls series of games and represents the first proper multiplayer version. We’re not talking your simple multiplayer though – it’s going to be a massively multiplayer online role-playing video game (MMORPG) set on the fictitious continent of Tamriel. ESO is set 1,000 years before the events that took place in the lastest Elder Scrolls game, Skyrim and about 800 years before the events in Morrowind and Oblivion. Players will be able to choose between three different factions, each of which is currently at war for the right to rule Tamriel. We’ll have more info for you in the lead up to the release of the game, but in the meantime check out this new trailer!